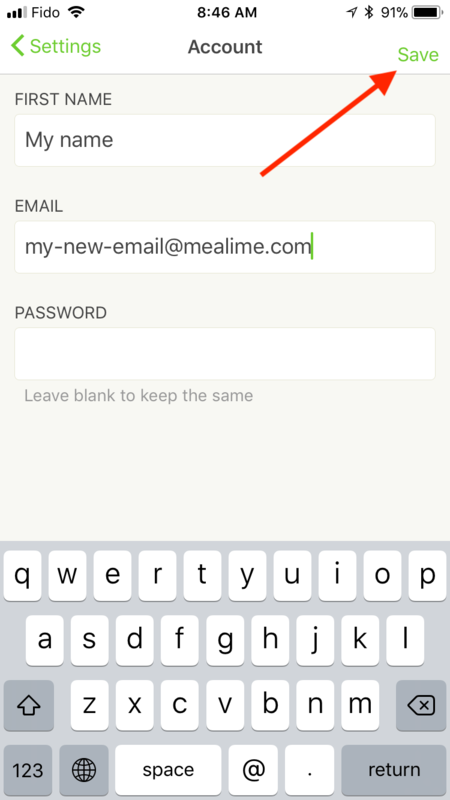 This article will show you how to update your first name, email, or password in the app. 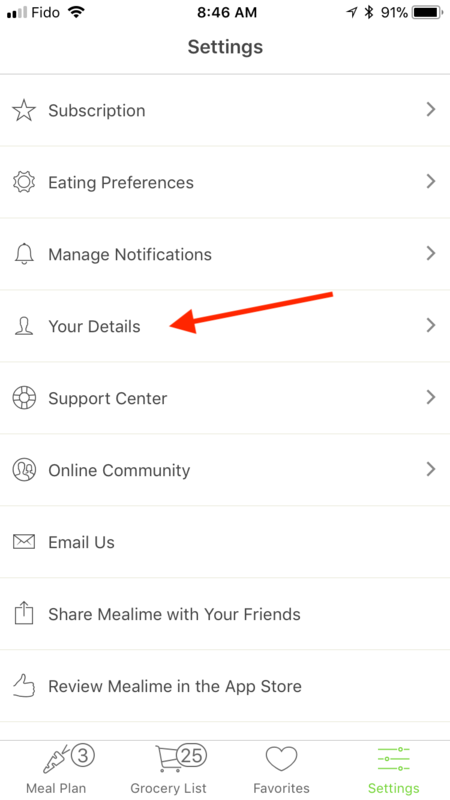 First, open up the app and navigate to Settings, then tap on Your details. Then, update your first name, your email, your password, or all three! Tap Save to save any changes you make. And that's it! After tapping Save your changes will be saved across all platforms.